Sohha Savory cares deeply about making Angela's Baba Ghanouj centuries-old Lebanese family recipe. 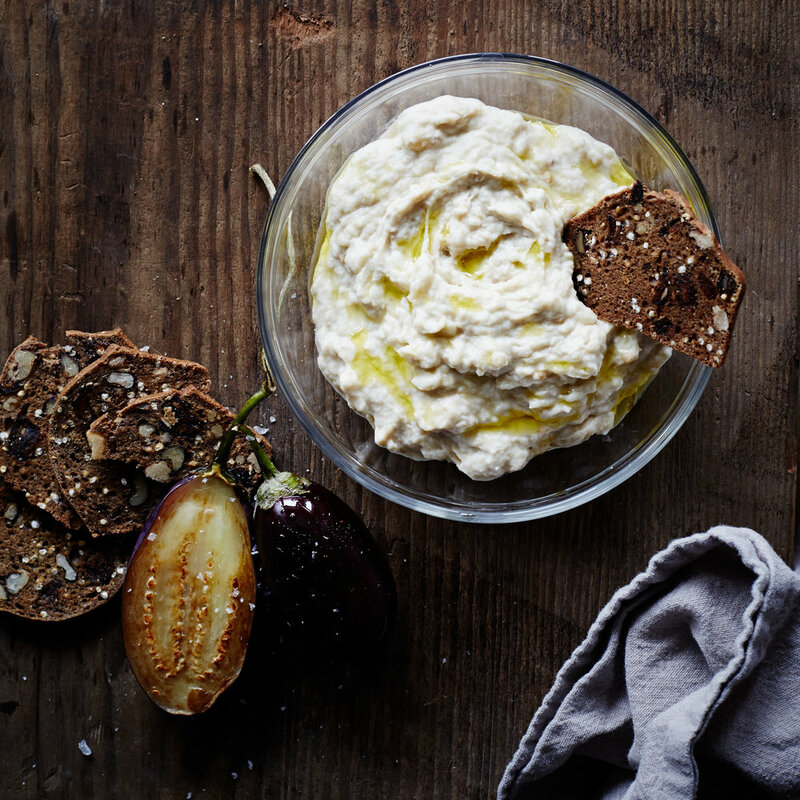 To recreate a rustic smoky eggplant dish, the baba ghanouj is made in small batches with real ingredients: grilled eggplant, tahini, garlic, lemon, sea salt, and a pinch of sugar. I use fresh lemons and garlic from the United States. I use the same Tahini mom used at home for years. THE SOHHA PROMISE: AUTHENTIC. PURE. REAL. I founded Sohha Savory with the belief that our food should be wholesome and made from real ingredients. I try to instill healthy eating habits in giving my daughter Savana choices as my mom did with me. 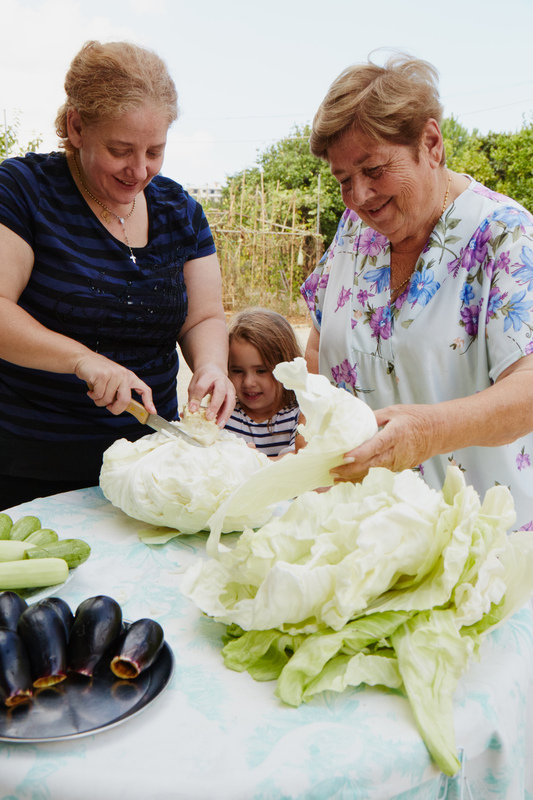 Being raised in Lebanon, I grew up watching my mom Wadad cook from scratch, using abundance of fresh fruits and vegetables, olives and oils from our land. I put the cooking-from-scratch philosophy into everything I make. ALL IMAGES COPYRIGHT OF SOHHA SAVORY YOGURT.